Tell The Tribune: How do you think ‘Game of Thrones’ will end? 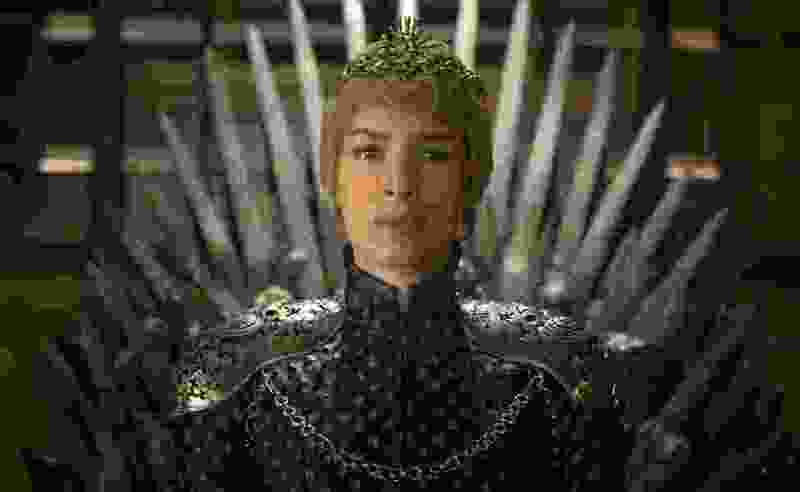 (HBO | The Associated Press) In this image released by HBO, Lena Headey appears in a scene from "Game of Thrones." “Game of Thrones” begins its eighth and final season on Sunday, April 14. Five weeks later — on May 19 — it will all be over, and theories abound about how it’s going to end. We want to know what you think. Will Daenerys Targaryen and her nephew, Jon Snow, rules the Seven Kingdoms together? Will Cersei Lannister maintain her grip on the Iron Throne? Will the Night King and the Army of the Dead kill everyone? And what about the dragons? Your responses won’t be published without your permission. A reporter from The Salt Lake Tribune might reach out for further comment.